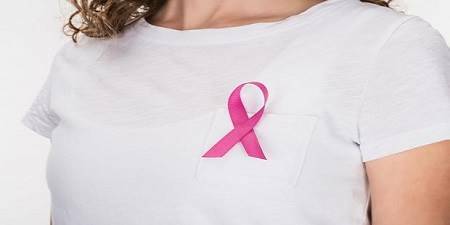 For Homoepathic Treatment of Breast Cancer, please contact Dr Z H Khan by Telphone, WhatsApp, Skype or Email. * Malignant tumors are generally more serious than benign tumors. They may be life-threatening. * Malignant tumors often can be removed. But sometimes they grow back. * Cells from malignant tumors can invade and damage nearby tissues and organs. * Cells from malignant tumors can spread (metastasize) to other parts of the body. Cancer cells spread by breaking away from the original (primary) tumor and entering the bloodstream or lymphatic system. The cells invade other organs and form new tumors that damage these organs. The spread of cancer is called metastasis.